2 Bedroom 2 full bath condo in the much sought after Whispering Woods community located in North Ocean City. 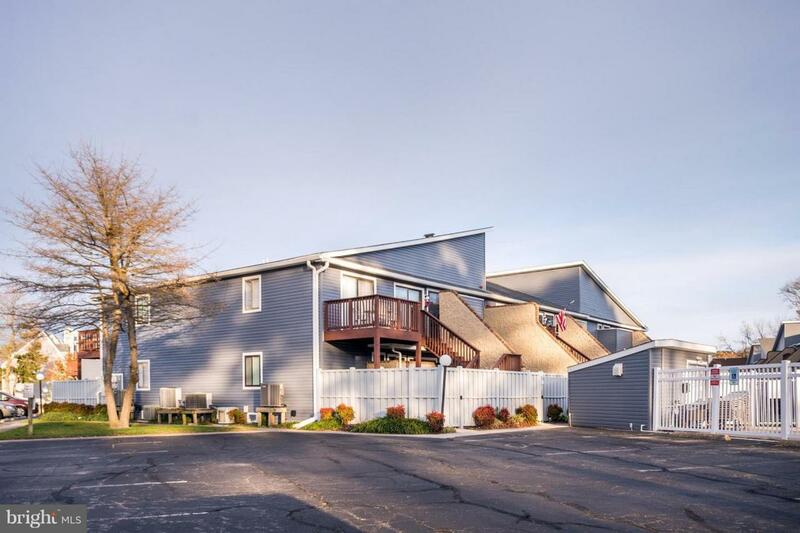 This unit is located only a few blocks from the beach and the MD/DE line. Caine Woods neighborhood offers 3 City parks featuring picnic pavillions, a tennis court and racquetball court.